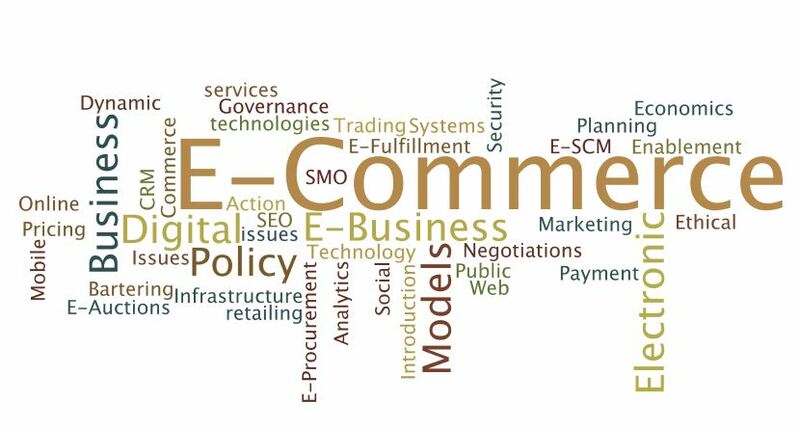 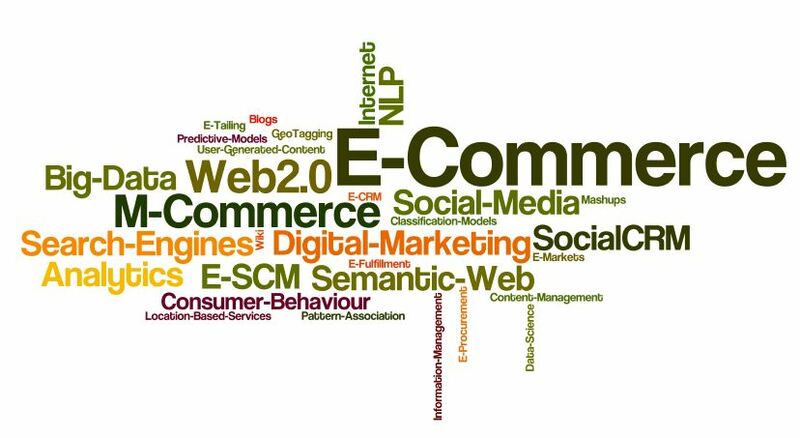 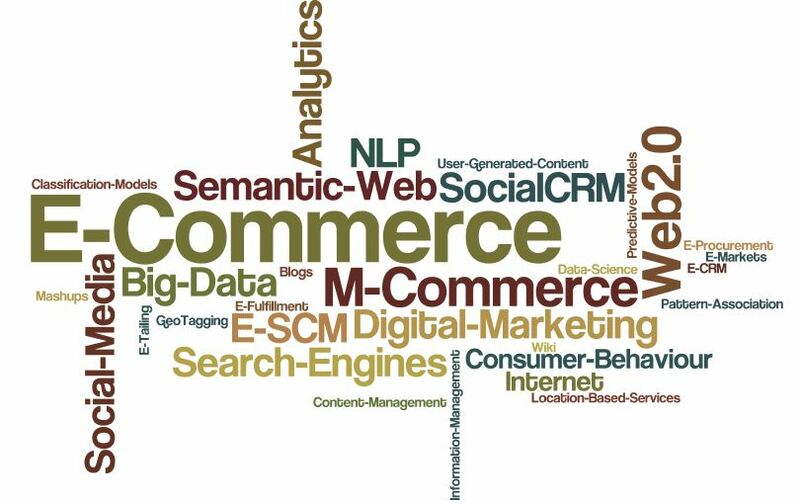 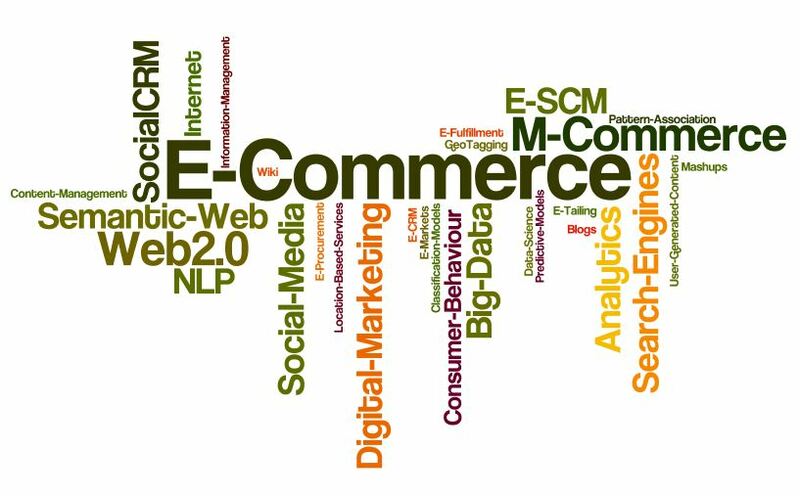 E-Commerce is the buzzword of the moment. 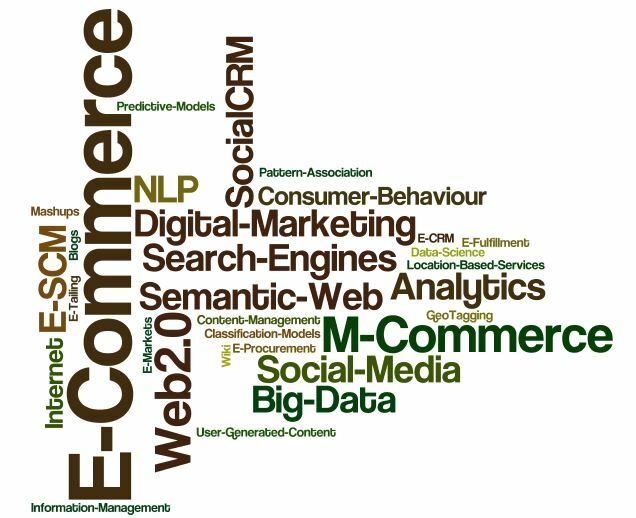 In this era of web enablement, a rising number of professionals are engaging in innovative business models and services within their own. 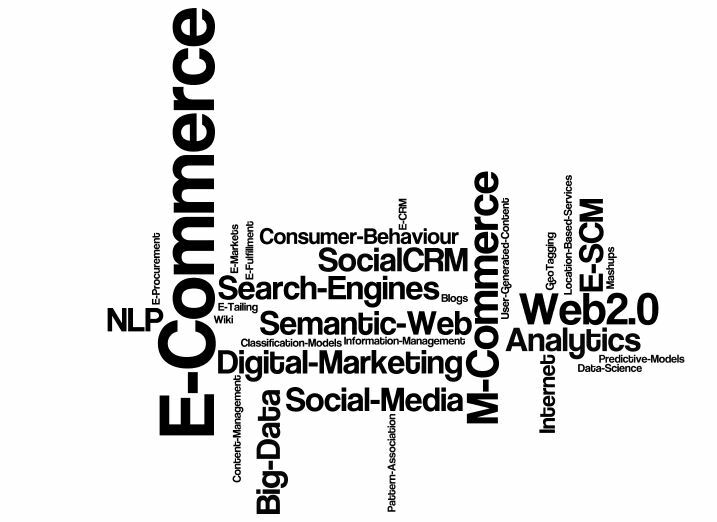 There are further numerous professionals employed within the domain as experts. 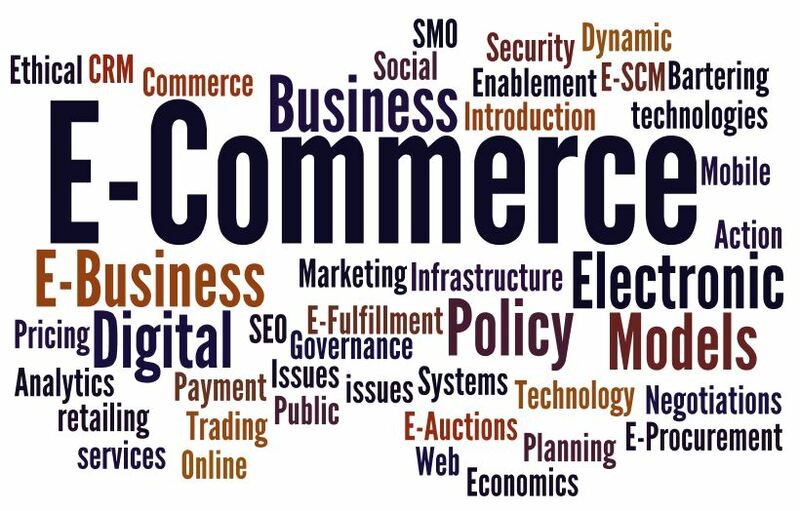 This article is for providing some interesting infographics and imagery which could be used by such professionals working within the domain of e-commerce.